Growing up, I really didn't have a weight problem. I was very active and my family ate healthy. Then I got married and started a family of my own. Getting pregnant triggered a lot of medical problems and the problems just grew. I gained weight, and it wasn't so much the weight as it was the many medications that I had to be on. I tried EVERYTHING and I mean everything to lose the weight and nothing helped. Finally, my doctor said that surgery was my only option. I was devastated...I mean, it made me feel like a failure. Well, I did it and I DON'T for one minute regret it!! I was on 14 medications and am now down to 2. 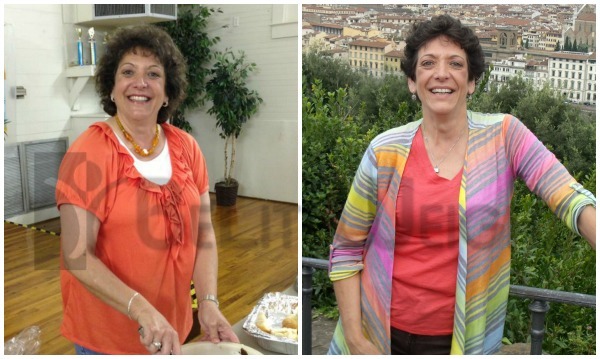 * I lost 62 lbs*., which is just a bonus....I have more energy than I know what to do with, and I plan on being around for a long time!!! I could not have done it without my doctor, or BeLiteWeight. I felt like a person with them. They never made me feel like a "fat slob" or "less of a person" because I wasn't "model thin". You can say that it doesn't matter to you what people think about you, but it does. It hurts to hear "oh, she would be really pretty if she wasn't so big" or "if you could just lose a little weight"......IT HURTS.......I didn't have this surgery to look like a "barbie doll"....I'm 53 years old!! I NEVER, in my wildest dreams, thought that I would be this small again. I thank God for my doctor, BeLiteWeight, and my family---especially my husband, for giving me the encouragement to do this. I couldn't have done it without them.